A new 2 star hotel, located in the heart of Athens. 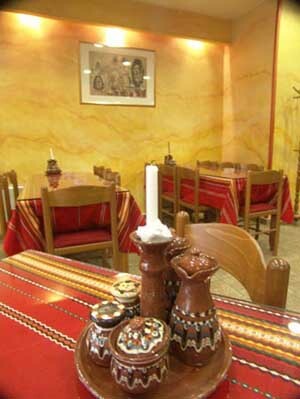 The hotel has a warm and friendly restaurant offering a variety of plates representative of Greek and Balcanian cuisine. Spacious and comfortable it is ideal for both the indivindual traveler as well as groups. Joker hotel is a great base for touring the city. 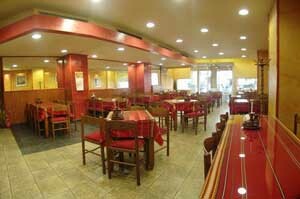 It is close to all major tourist attractions, and shopping and restaurant facilities. Walk in the streets of the greatest philosophers and poets of the ancient world. 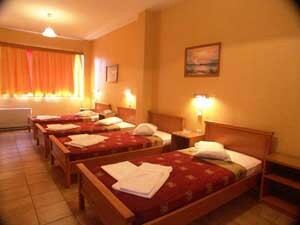 Hotel Joker lies within walking distance from the Parthenon and most of the monuments of the Greek civilization. 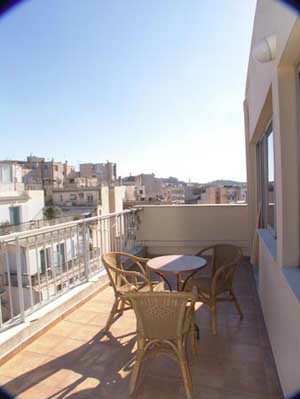 Close to all major tourist attractions and shopping and restaurant facilities. Further, as it is centrally based, it is simple to travel to any part of Athens including the port of Pireus and the Athens international airport. Just ask our friendly staff to guide you to the nearby Subway station. 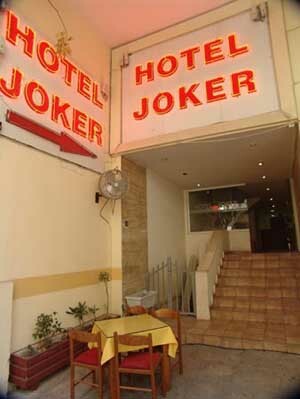 If you are familiar with JOKER HOTEL, please share your opinion of it with other travelers. Write a review! For the price, the joker Hotel is good value. Well positioned close to the Athens metro, it is a good place to stay if you want to pay, as a local in a cafe told me, NOTHING!